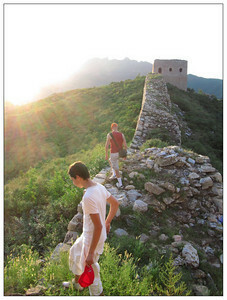 A great wall hike on the rarely visited eastern part of the Gubeikou Great Wall. 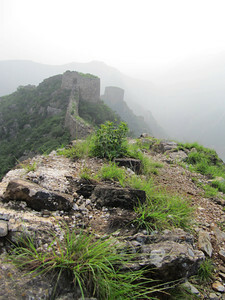 Here the Great wall is vast, green en wild and it’s crowned with a beautiful 2 story watch tower. The untouchable Fairy Tower lives a lonely life hidden on the cliff of Wohu mountain. 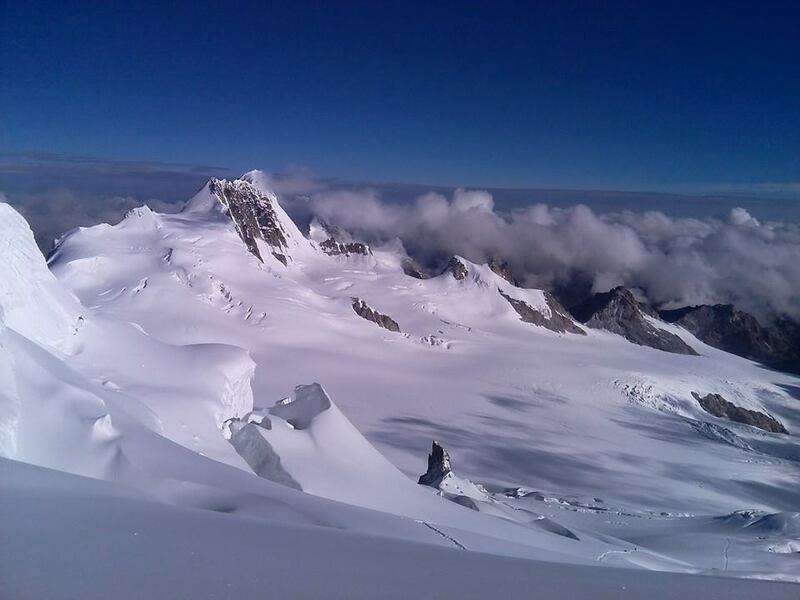 3-4 hours hiking trips with a few climbs and trails might be slippery at times. 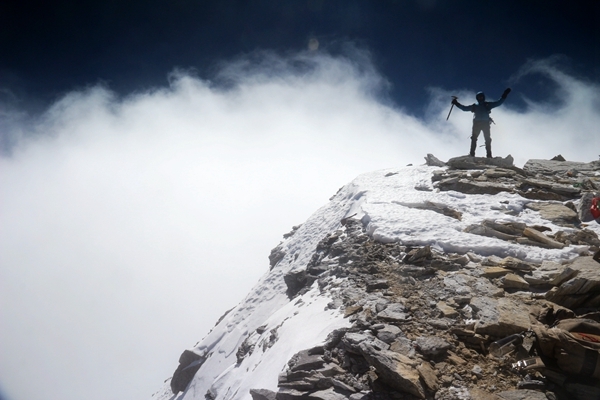 An average physical condition is required. Usually kids older than 7 are ok with these hikes. When camping trips are marked as level 2 than camping gear is delivered at the campsite. 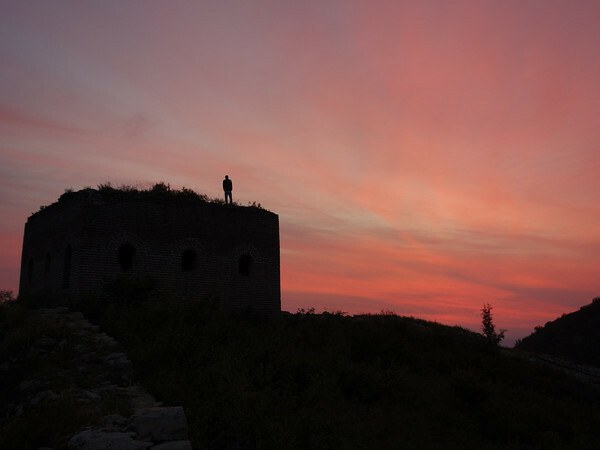 Gubeikou Great Wall is located in Town Gubeikou, County Miyun of Beijing. 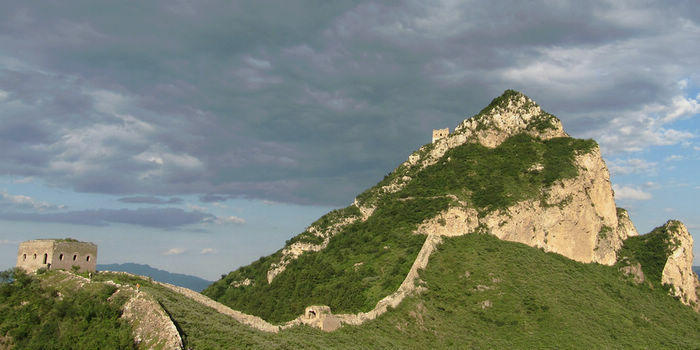 It is the most complete system of the Great Wall in China.It consists of the Great Wall of Beiqi Dynasty and Ming Dynasty, including four sections (Mountain Panlong, Mountain Wohu, Jinshanling and Simatai.) 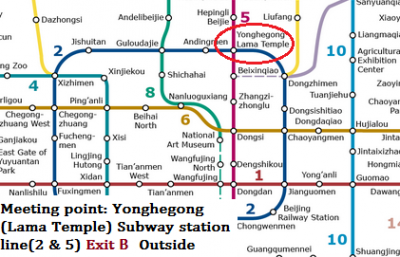 Gubeikou is the stronghold between two passes of Shanhai and Juyong. 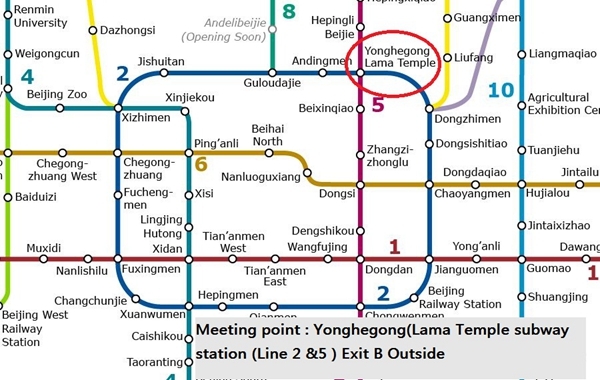 It is the key link from Liaodong Plain and Inner Mongolia to Central Plains. During dynasties of Liao, Jin, Yuan, Ming and Qing, big and small battles for Gubeikou have never been ceased. 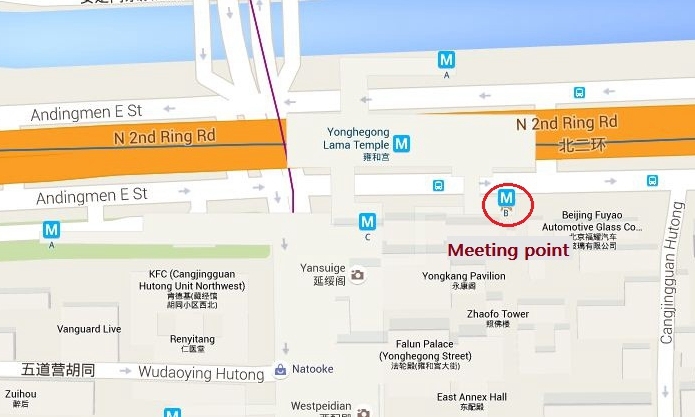 Therefore the Great Wall took a very important role in the history. 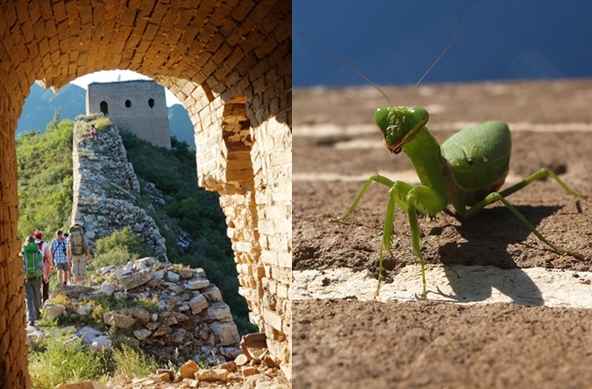 The ancient buildings and the remnants of the primitive Great Wall… you will love it. 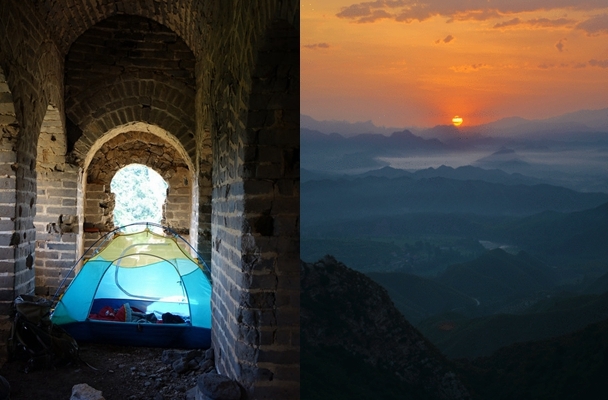 July 27 was a great day for great Great Wall camping. 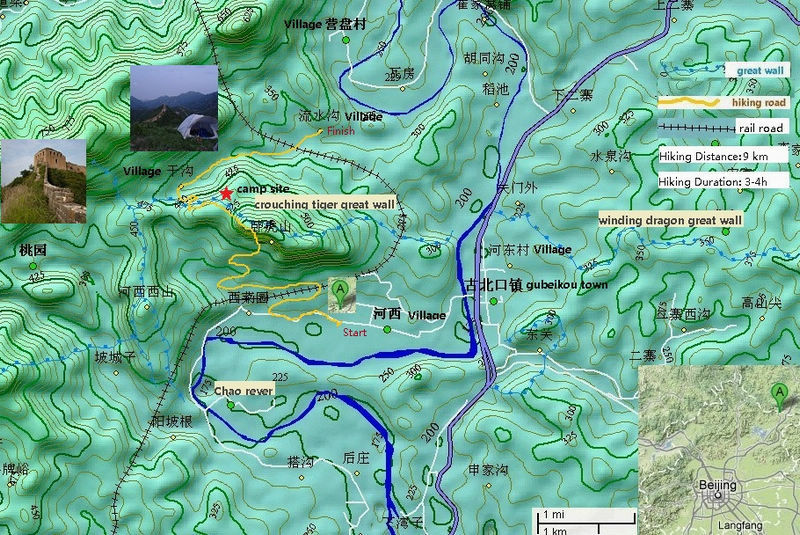 The Gubeikou section of the great wall is always good for hiking but crouching tiger great wall is “the place” for great wall camping on a clear day. 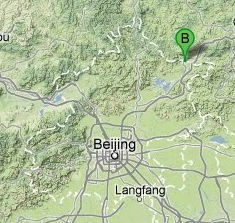 We started with a good lunch and a cold beer at a farmer house located at the foot of crouching tiger mountain. Our hiking friends of today where Mala, Geoffrey, Maartin, Mark, Johny, Jack and Juliete. 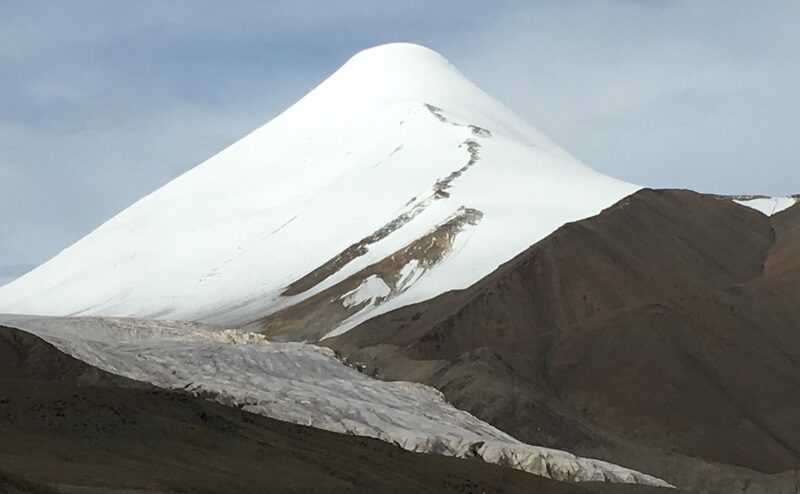 It was a strenuous hike to the top of the moutain range trough low bush under a burning sun and . 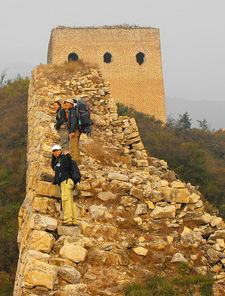 But just like the Mongols 700 years ago that couldn’t stop us and within an hour or 2 we reached the great wall. We took a rest gulped some ice and absorbed the beauty of the surroundings. From here we had a great view on different sections of the great wall that are usually covered mist or clouds. Another half hour walking and we reached our first watchtower with welcoming shade, a good place to drink eat some fruit and get our strength back. And we needed that because the next part of the hike is a bit more steep and we sometimes needed hands and feet to climb our way to the next towers. The whole hike was worth it though. 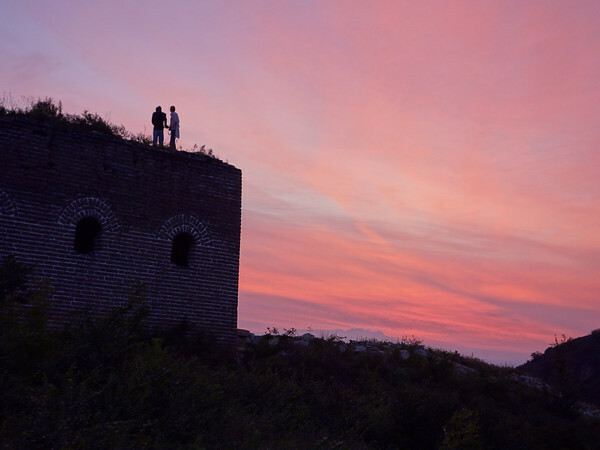 We put our back packs down on well preserved watch tower, put op our tents and enjoyed a good bbq with beer, wine, chicken, duck, turkey, some fruit, vegetables,…. and most important of all, a really nice group of new friends. We finished the evening with a some snaps on top of the tower. It’s was and excellent experience. Nature save best for last and gave us a stunning sunrise. After breakfast it was only a 1 hour hike down before we could say hello again to the friendly farmer and his cold beer. Thank you all for making this a beautiful camping trip guys! 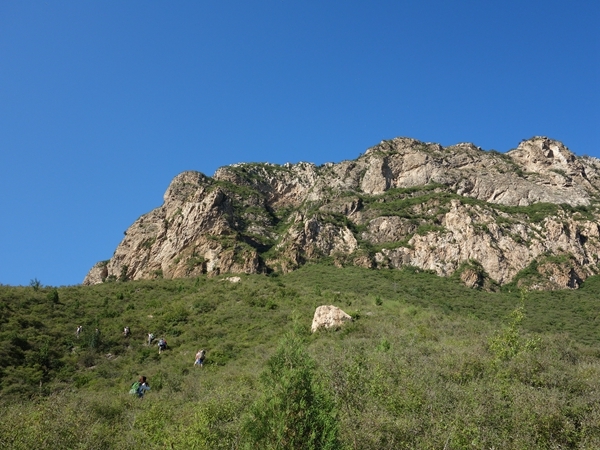 Yesterday it rained cat and dogs and whatever comes down from a beijing sky, but today we had a wonderful bright sky and we could enjoy splendid eagle eye views from the top of the Wohushan great wall. 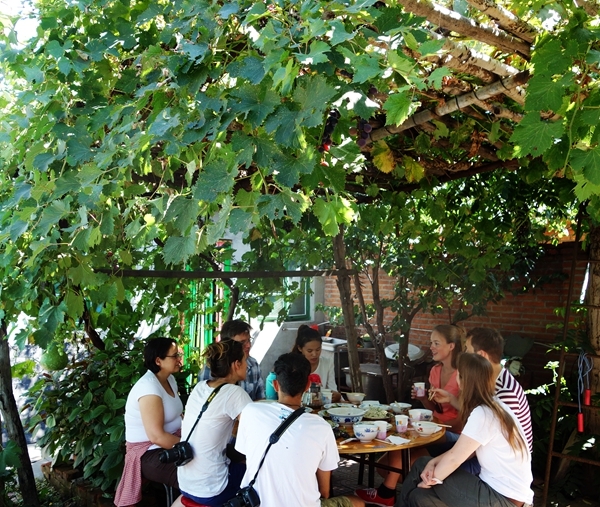 Our varied group of Chinese, German, Philiphino an Belgium started of in Gubeiko Village. 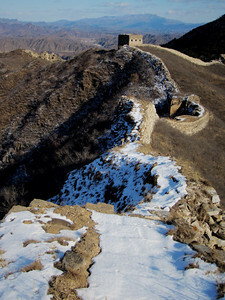 As we started our ascend of the great wall the seize of trees went down and so did their beloved shadows (it was hhhhot). The low bush tried to hide the trail up the wall but as usual Heidi had no problem with that. 1 hour later we were already enjoying a sweet lunch in a well preserved watch tower. It was a Great day. Nothing can beat a good hike, in a beautiful place with a small group of super friendly people. Thanks guys, hope to see you soon!